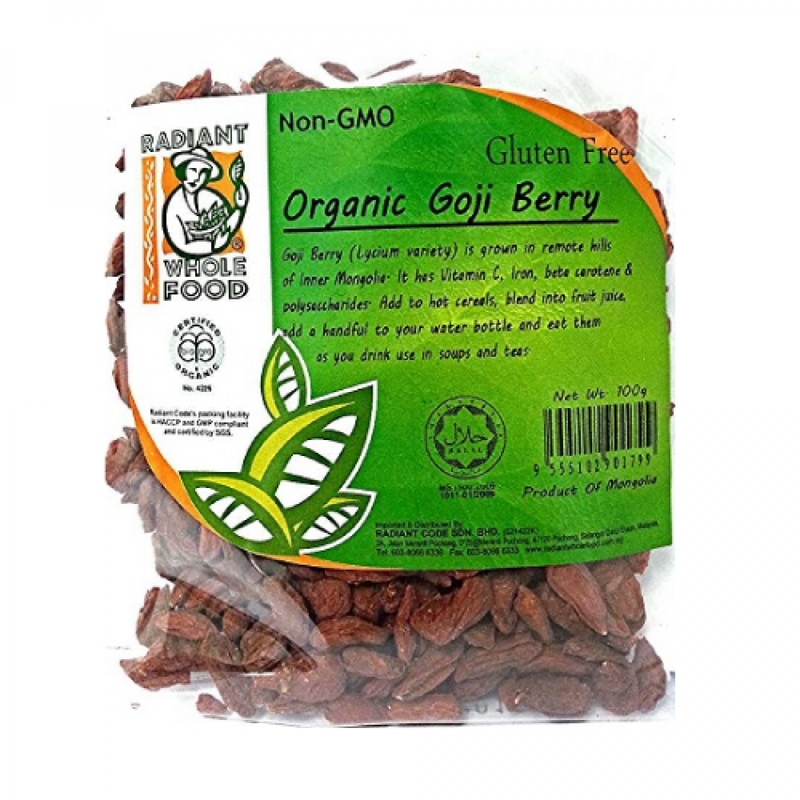 The goji berry, also called the wolfberry, is a bright orange-red berry that comes from a shrub that's native to China. In Asia, goji berries have been eaten for generations in the hope of living longer. Consume directly as a snack. Add to hot cereals, blends into fruit juice, add a handful to your water bottle and eat them as you drink, use in soups and teas.